cedric.poh Straight forward sales. Buyer was accommodative with the transaction time! Hassle-free will deal again. 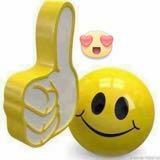 alfean_foo Sure a very great review on the person very nice. Deal was made less then 30 mins buyer came to collect. 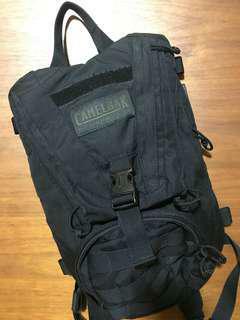 Surely will recommend to other seller! 5 star! fiercedragon Great seller to deal with! Speedy replies Pleasant transaction! Thank you! 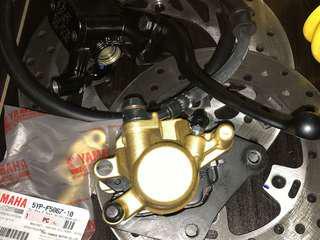 Low ballers will not be entertained! Pls do your math 😊 The asking price is already at my lowest. Any cheaper pls get it from elsewhere. Im serious. Dont waste each other’s time. Fast deal. Be decisive. Priced to clear, so dont waste my time lowballing. Selling a display helmet cheap. Black flakes design, never use before. 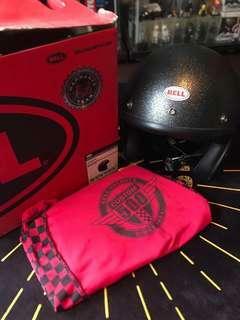 Bell 500 open face helmet cheap. 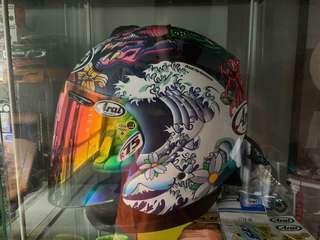 Selling as changing other helmets. 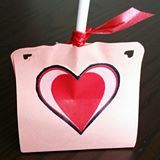 Retail $400/- Selling $180/- firm only. PM to deal. 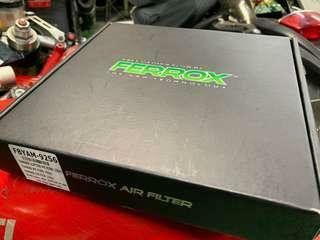 Brand new super hiflo air filter for Yamaha Y15ZR / Sniper 150 / Exciter / MX King. Selling cos changed my mind in using it as currently using Uma filter. No low ballers pls. PM to deal. Thanks. 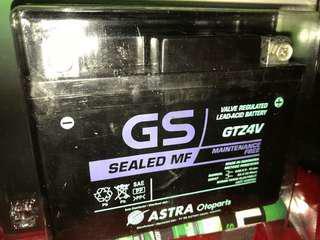 Brand new battery for Yamaha Sniper / Y15ZR. Fits most kup cais and a good replacement for your spoilt battery. Selling cheap as kept in store room. Selling $20/- only PM to deal. Thanks. 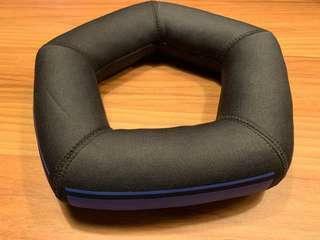 Helmet Pillow Japan. New without packaging. 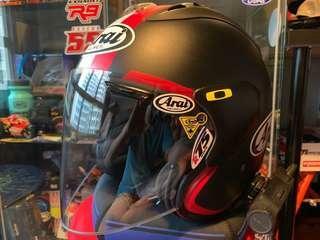 Selling a brand new Arai Oriental 1 comes with box and manual. 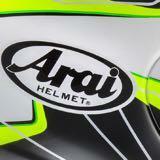 Free Arai helmet base with purchase. 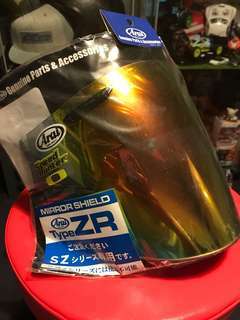 Selling with iridium visor as well, original visor will be given too. 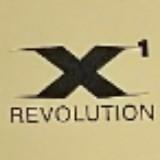 Helmet no longer in production. XL size. PM to deal. Not urgent sale. Thanks! Selling a very new used for 2 hours case. 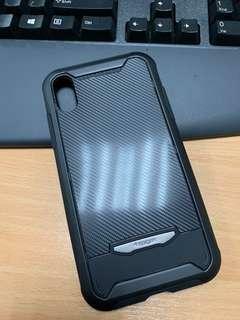 Bought it from Spigen shop for $39.90/- and selling for $20/- only. Self collect at Sengkang. PM to deal. 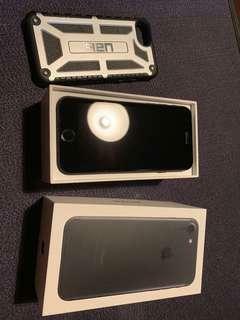 Very new condition 9.9/10 iphone 7 for sale. Comes with complete set with purchased receipt for iStudio. 128gb $380 final price. Dont need to lowball. Dont waste my time. Comes with original UAG casing worth $80/- PM to deal. 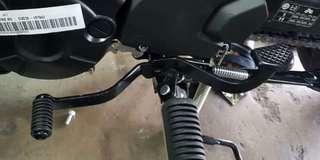 Selling a pair of brake and gear foot levers for the mentioned model. Price is for both sides. 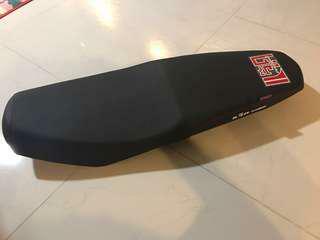 Black and comes with rear upshift like Honda Wave. Selling as changed to footrest. Used for 1 week only. PM to deal. 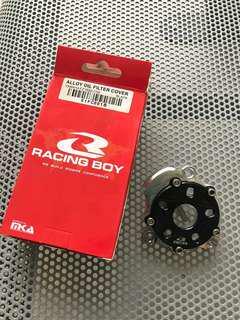 Selling as changed stator and crank cover so dont fit. Used for 2 weeks only. 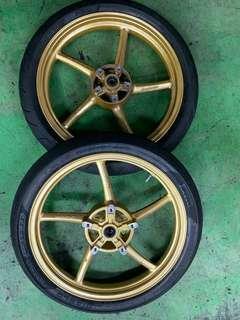 Bought it at Alai for RM175/- OEM Yamaha protector not those cheaper ones. Billet aluminum piece. Comes both sides with screws. Plug and play. PM to deal. 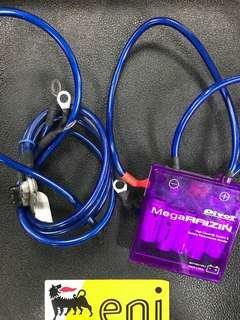 Selling a plug and play grounding cables with raizin meant for Yamaha Sniper / Y15ZR. 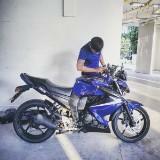 Selling cheap as not using it, color does not match my bike hence the sale. PM to deal. 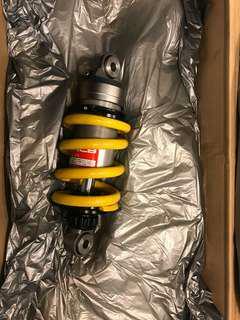 Selling a used Racing Boy rear shock for the Yamaha Sniper / Y15ZR / Exciter. 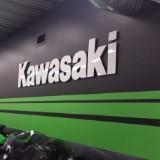 Factory fit, great fitment and finish. 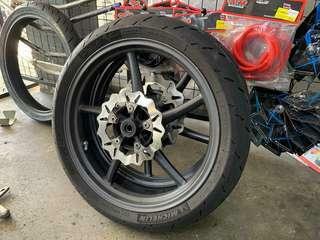 Selling due to upgrade rear shock. Used for 1 week only. PM to deal. Thanks. Slight paint faded as removed LSS. The rest of the shield is good. Used for display only, no scratches. Selling as not using it. No low ballers pls. Brand new without tags. Retail $90++ Selling $50/- only. Hydration bag does not come with bladder as this series is sold on bags only. My lost your gain, impulse buy. PM to deal. 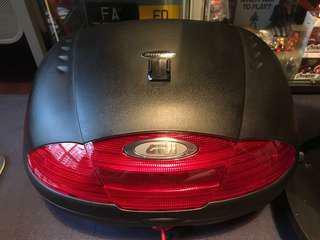 Selling a used topbox for only 3 days. 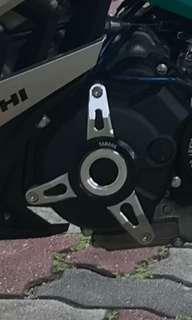 Selling with brand new Givi base plate with 2 keys. PM to deal. No low ballers pls. Thanks.